Solid Aluminium Barrel with Silver Clip and Tip. 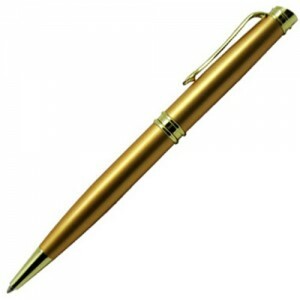 A Perfect Budget Metal Pen for Hotel and Motel. 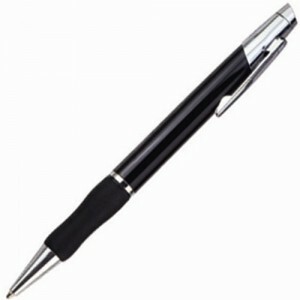 Black Ink Refill, 1200 m.
Is a twist action promotional pen. Constructed with solid aluminium barrel with a silver clip and tip. 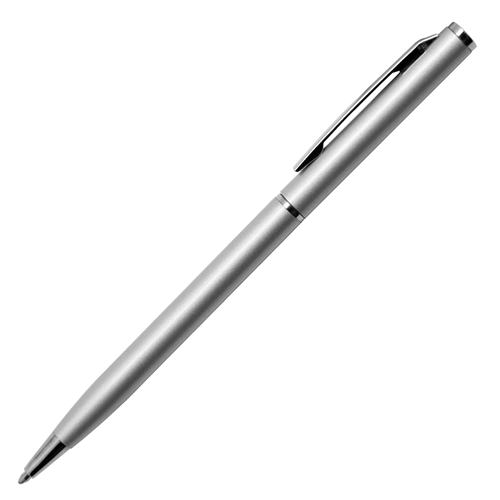 The Berlin metal silver pen is a perfect budget metal pen for hotel and motel.